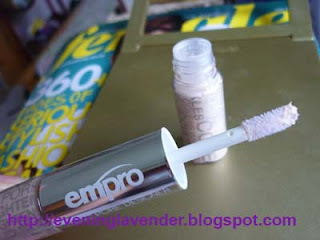 Today I will be sharing with you about Empro Medic Pore Designer which was sent to me for my review. I am not sure whether you have heard of Empro which was founded by Prof Coco Alex – a distinguished icon in the beauty industry particularly eyebrow and lip micro pigmentation. The revolutionary EMPRO Medic Pore Designer is a skin smoothening primer that is especially designed for dual purposes – to cover wrinkles, blemishes and fine lines and at the same time absorbs oil, tightens pores and hides unsightly lines especially around the eye area. It utilises the principal of optical blurring so that the different particle sizes contained in this special primer is able to cover even the most minute wrinkles and fine lines. The special sebum control porous shaped primer enables it to absorb excess oil and refines pores for a smoother and radiant skin texture. The EMPRO Medic Pore Designer also designed to protect the skin, particularly the delicate eye area from harmful environmental factors. 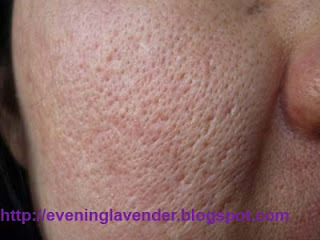 The product comes with two ends, one specifically for pore tightening and the other to cover wrinkles. It should be applied prior to make up for a picture- perfect radiant look. Dab small amounts of the product using the applicator wand around the eye area. It goes on as a silky, creamy colour to create a natural look. Its light texture which has excellent air permeability and oil control, it allows the skin to breathe without being stuffy. Never heavy or moist after application, it blends into the skin seamlessly. 1. To cover pores, apply "Tighten Pores" before makeup application with circular motion. 1.EMPRO Medic Pore Designer combines advance scientific technology and extracts from 5 Flavour Berry, Lotus flower, Pegaga, Rose flower water, lemongrass oil and Hop flower. This product is more suitable for those with normal skin with little scars. 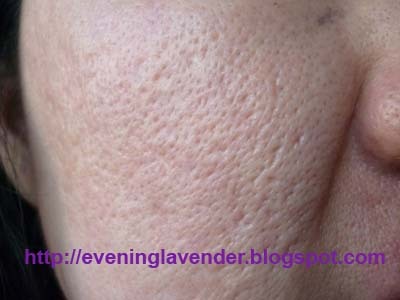 It is not too effective for people with oily skin and pitted scar. 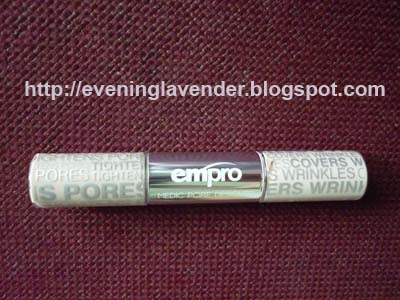 For more information about the EMPRO line of products, please visit www.emprocosmetic.com for more information.